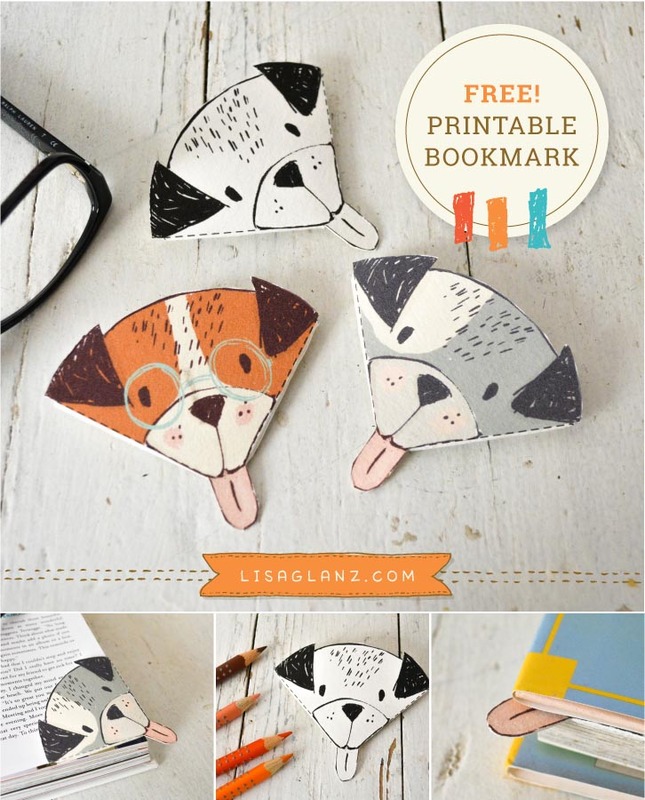 This morning while zipping through my Pinterest account for inspiration, I stumbled across some cute paper bookmarks. 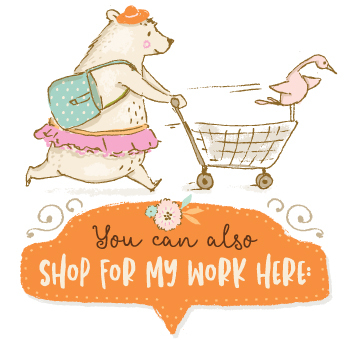 Before I knew it I was in the Pinterest vortex clicking mindlessly like a zombie from pin to pin, caught up in paper craft ideas, heading straight for a bad case of browser bends*. *Browser bends, similar to decompression sickness, the sensation experienced after spending unplanned time browsing the internet and not realising how you ended up on a site selling weight loss formula made out of bananas and cow poop. 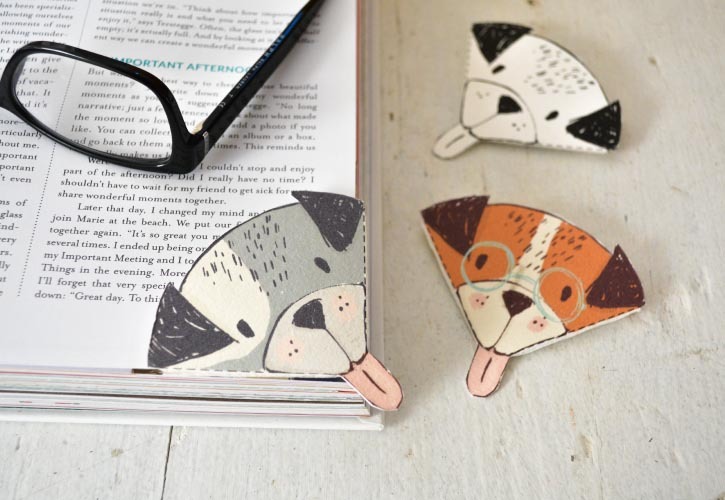 Anyhoo, I loved the bookmarks so much I decided to make my own version (of course it had to be a pooch, I’m a sucker for the four-legged critters!). I think they turned out pretty cute which is why I thought I’d share them with you! 2. Print onto fairly stiff cardstock. 3. 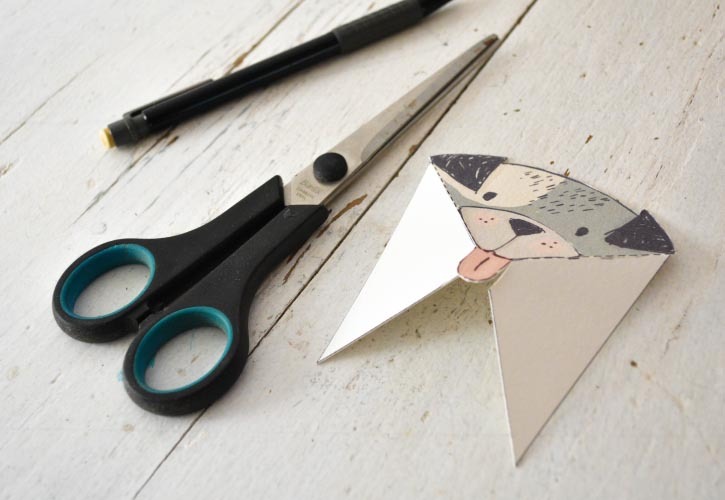 Cut along solid lines, including along the edge of the tongue. 4. 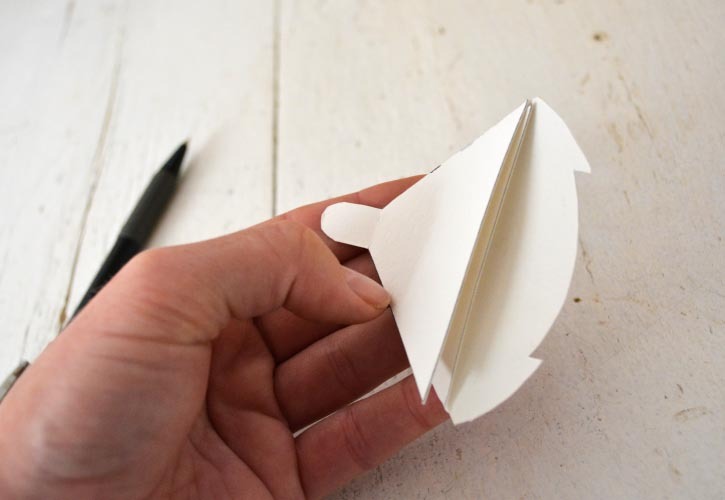 Fold flaps over along dotted line. 5. 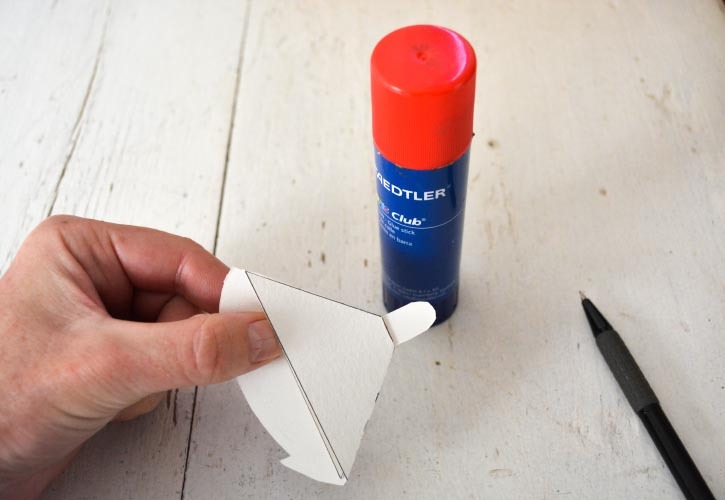 Glue the flaps together. 6. You’re bookmark is ready! 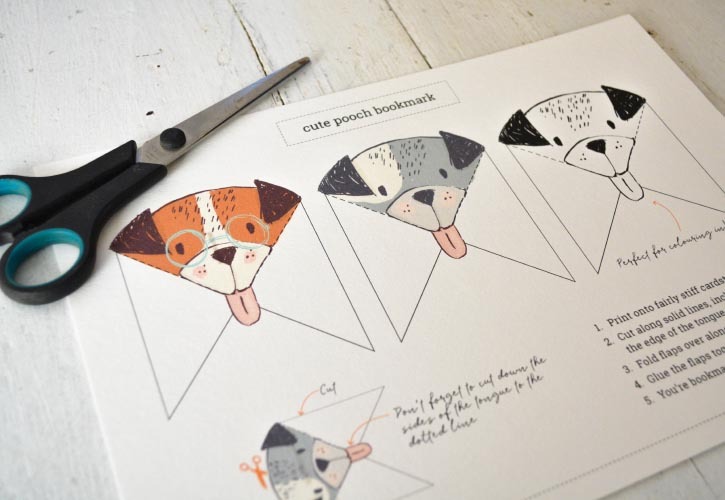 Tip: The little black and white pooch is perfect for adding your own colour! So lovely thank you very very much! Really cute, Lisa. Thanks for sharing. Thanks so much Lisa. They will be perfect lunch box surprises for my grand kids. I have several of your kits, all delightful. Looking forward to your new creation. This is SO adorable Lisa! Thank you!!! How cute! Thanks for the freebie! It’s a great pleasure! So happy you like them! thanks lisa for this free fun project! i plan to do it during our homeschooling time! Thank you! It is so cute! Lisa! Fabulous so cute! Love! Can’t wait to see what pops up from you on DC…it’s my favorite place for content so can’t wait. 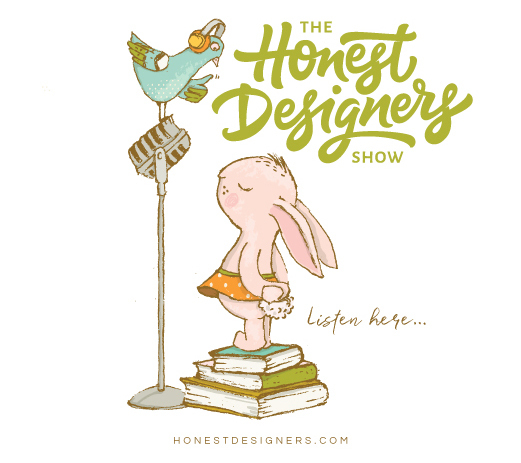 My thanks and keep designing! Thank you!! And enjoy your hike 😉 You deserve a break…. but can’t wait to see your new project!! !